Bharti Airtel said that iPhone X will go on sale on Airtel’s newly launched Online Store starting 6.00 pm, November 3, 2017. Airtel’s Online Store will be amongst the select digital platforms in India to retail iPhone X, which has seen unprecedented customer demand across the world ahead of its sale. iPhone X on Airtel’s Online Store will be available exclusively to Airtel postpaid customers as an unlocked device on a first come first serve and full payment basis, till stocks last. Airtel will deliver* the device free of charge to customers’ doorstep. Airtel Prepaid and non-Airtel customers can upgrade to Airtel postpaid to be eligible for the purchase and can choose from a range of exciting plans (www.airtel.in/postpaidpromise) that offer large bundles of high speed data and unlimited calling. 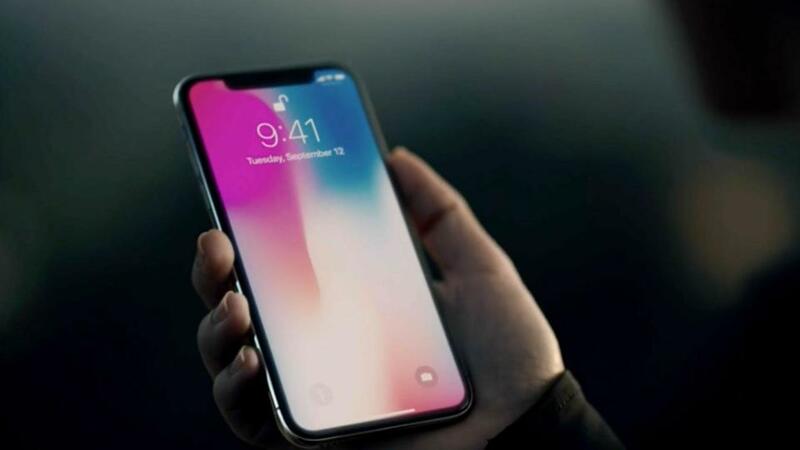 iPhone X 64 GB model is priced at Rs 89,000 and the 256 GB model at Rs 102,000. Customers purchasing iPhone X using Citibank Credit Cards will get a cashback of Rs 10,000. The cashback offer will be available between 6.00 pm, November 3, 2017 and 7.00 am, November 4, 2017. Airtel’s Online Store accepts digital payments through all leading credit cards and debit cards, net banking, Airtel Payments Bank and other leading platforms. Airtel’s Online Store launch is part of Project Next – Airtel’s digital innovation program aimed at transforming customer experience across all of its services and touch points. Airtel plans to invest up to Rs 2000 crores under Project Next to launch several exciting digital innovations to step change the simplicity and interactivity of the Airtel customer experience.